Chile Football Fans – Page 2 – Chile! Chile! Chile! Chile have confirmed that Reinaldo Rueda has been appointed as the new coach of the national team. Chile were able to enjoy a lot of success in the Copa America competitions of late, but the team had a major disappointment after failing to reach the World Cup 2018. The outcome resulted in the exit of Antonio Pizzi, who offered his resignation after the failure to reach the World Cup 2018. Chilean national team were under no pressure to get a quick replacement and they have taken their time over this appointment. Rueda comes in with a lot of experience of coaching South American national teams. He has been involved in coaching the likes of Honduras, Columbia, and Ecuador. Most recently, he has been taking up club jobs and has been in charge of Atlético Nacional and Flamengo. He has just returned to national team management after a gap of almost 4 years. He has achieved tremendous success during his time at Atlético Nacional after managing to win the likes of the Copa Libertadores and the Copa Colombia. 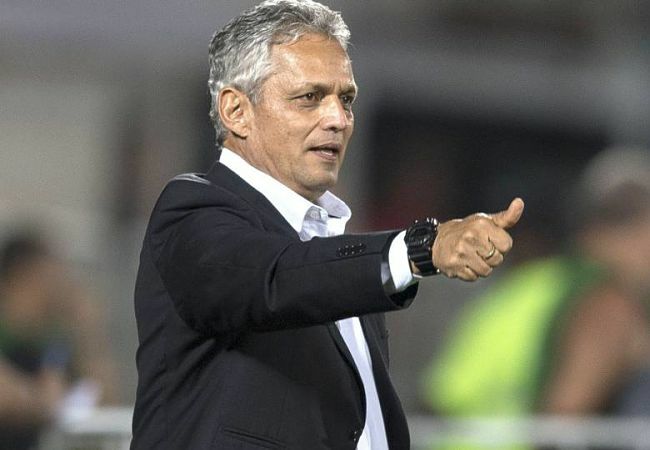 In terms of the managerial roles at the national team levels, Rueda has enjoyed his biggest success with Honduras after winning 31 out of the 53 games in charge of the team. This translates into a winning percentage of 58 – a significant jump compared to his record at Ecuador of 38%. 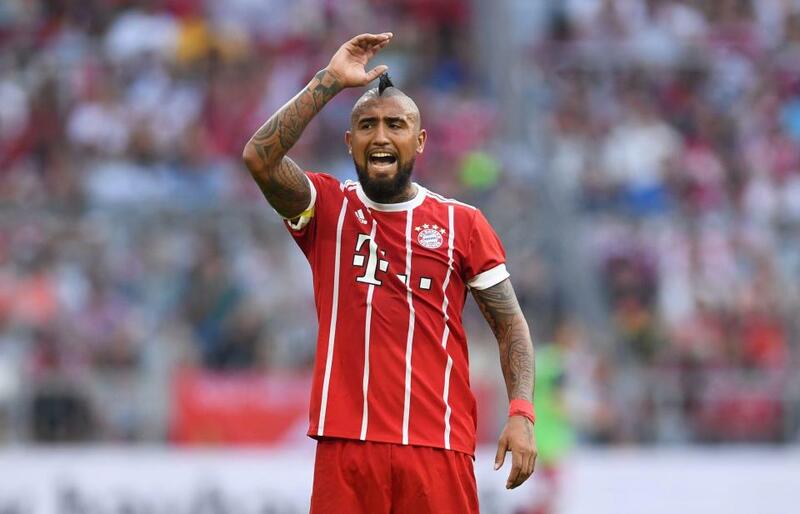 Key Chile midfielder Arturo Vidal has changed his mind on his initial decision to quit international football after his country failed to qualify for the World Cup in Russia next year when they lost 3-0 to Brazil. Arsenal manager Arsene Wenger has backed Alexis Sanchez to win the trust of the fans after playing for the Gunners for the first time since his Manchester City move fell through. The Chile international came on for the final 15 minutes of the 3-0 win over Bournemouth, and a section of the fans were not amused by his entry. Sanchez, who was the Gunners’ top-scorer last term, received jeers when he replaced Danny Welbeck in the second period, but he nevertheless looked lively with the limited time on the pitch. Shortly after the game, Wenger admitted that Sanchez is fully focused on the job at Arsenal, and he will win back the fans through his performances. Arsenal boss Arsene Wenger has revealed that star forward Alexis Sanchez should be available for the Gunners’ away trip to Liverpool next weekend. he Chile international has played no part for the north London outfit this term owing to an abdominal strain sustained prior to the club’s Community Shield triumph over Chelsea this month. Sanchez has been strongly linked with a potential move away from the Emirates this summer, but Wenger has remained firm on his stance that the attacker is not for sale regardless of his contract status. The Chilean footballer currently has less than 12 months left on his previous deal, and the manager is prepared to take a huge financial risk in order to push for a first Premier League title in 13 years. The 28-year-old was surprisingly dropped to the bench during last season’s 3-1 defeat an Anfield, and Wenger will seek to have the Chilean from the off this time around as he seeks to avoid back-to-back away defeats in the top-flight. Arsenal forward Alexis Sanchez has admitted that his agent will take care of any transfer interest as he prepares for the 2017 Confederations Cup in Russia. The Chile international had a top season for the north London club last term has contributed 15 assists and 30 goals in 51 games across all competitions. Chile made squad announcement on Twitter. They made an epic gaffe that would leave Arsenal fans surprised, slightly angry or in laughter. 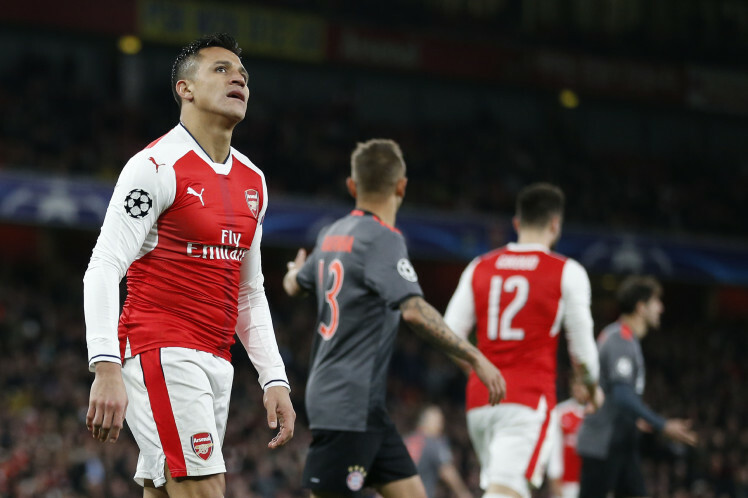 Embattled Arsenal star Alexis Sanchez was named with a FC Bayern Munich badge. The player is rumoured to be set to exit the Premier League side this summer. Bayern are amongst the clubs that are seeking his signature. While the deal has not been struck it seems the Chilean authorities want him there already. The Copa America champions are set to play World Cup winners Germany, Australia and Africa Nations Cup winners Cameroon in the Confederations Cup this summer. Juan Antonio Pizzi is set to lead the team to the tournament hence the list of players that are invited for preparations. 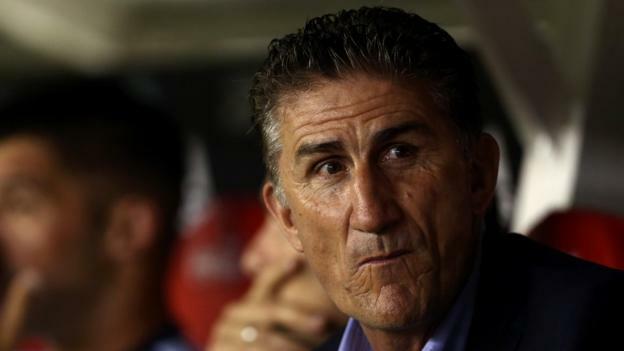 South American soccer giants Argentina have sacked national team coach Edgardo Bauza after just eight months in charge. The AFA chief Claudio Tapia confirmed the reports that the former Sao Paulo boss was no longer managing Albiceleste after a string of disappointing performances. 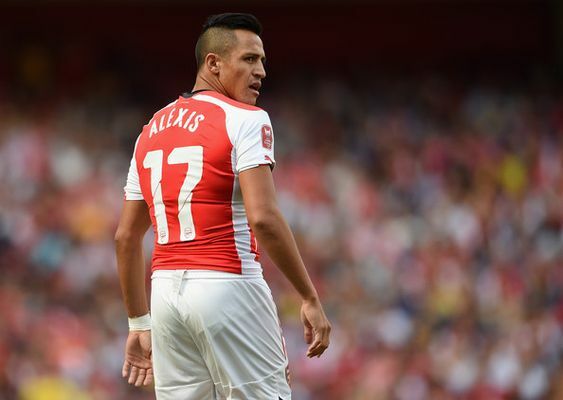 Premier League football club are in search for the new Alexis Sanchez even as they are yet to tie the player on a new deal. Arsenal have benefitted from the intense desire to perform of the Chilean. Sanchez is easily the best player at the Emirates this term, and arguably the best in the whole league at the moment.